Onscreen, Milana Vayntrub plays an unconventional superhero. As Squirrel Girl in Marvel’s “New Warriors” television series (anticipated to debut this year) she eats nuts, kicks butts and possesses all the powers of a squirrel, which she uses to save the world from villains including Doctor Doom and Galactus. In real life, Vayntrub, who graduated from UC San Diego in 2008 with a degree in communication, is a hero of another sort. While on vacation in Greece, she found an unexpected calling to aid Syrian refugees and captured the experience through a DIY documentary, “Can’t Do Nothing.” Today, her grassroots organization, #CantDoNothing, spreads awareness of the global refugee crisis and calls for others to get involved with issues that are important to them. Vayntrub is among a nontraditional class of heroes being celebrated at UC San Diego Alumni’s 40 Under 40 awards. The awards honor a group of rising stars across science, technology, medicine, arts, education and social justice who are disrupting the status quo to help build a better world. Daniel Caspi. Photo by Beking Joassaint of Beking Media. You might say alumnus Daniel Caspi’s super power is an exceptional grasp of organic chemistry and a penchant for solving complex technical problems. Shortly after earning his Ph.D. from Caltech, the 2002 UC San Diego graduate joined Abbott (now AbbVie), where he served on the team that developed a cure for Hepatitis C. His name is on the patent for the drug, ABT-267 (now, Viekira Pak™), which was one of the first to offer patients a treatment that would cure the disease, and better yet, without harsh side effects. Combining his experience in drug development with his longstanding skills in IT and computer programming, Caspi then started his own company, Element TwentySix. The firm specializes in niche Mac app development and in building custom IT solutions for business processes and automation. Element TwentySix’s client list now spans the globe from Silicon Valley, to Nigeria, and includes several Fortune 500 companies. Caspi is also passionate about engaging students in chemistry. He led the technical development of BACON, an online tutorial that uses real-world examples from medicine and pop culture to illustrate organic chemistry concepts. 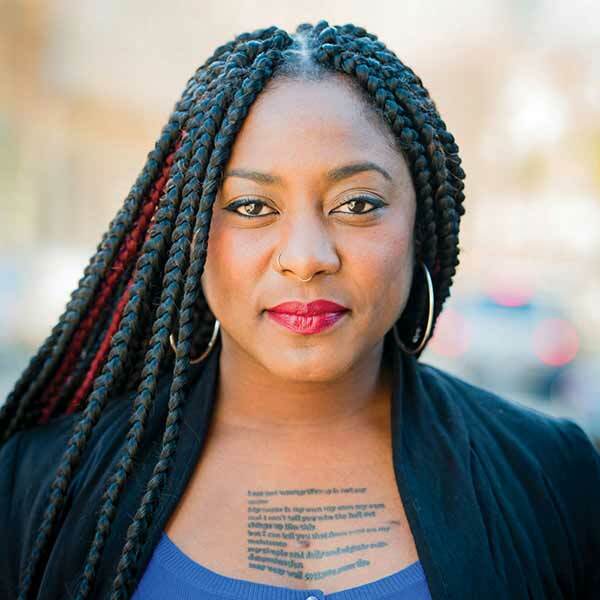 Alumna Alicia Garza is a hero saving lives in another way. Not long after George Zimmerman was acquitted in the death of Trayvon Martin, the hashtag #BlackLivesMatter spread across social media and ignited public discourse and activism around police violence. The hashtag—which has since evolved into a national organization, Black Lives Matter Global Network—was created by three black women, including Garza. As co-founder, Garza is committed to translating the online energy of the movement into real-world action that will lead to systemic change. It’s not the first time Garza has been a force for justice and equality. Since graduating from UC San Diego in 2002 with degrees in anthropology and sociology, she has advocated around issues of health, student rights, anti-racism and violence against transgender and gender non-conforming people of color. She currently serves as special projects director in the Oakland office of the National Domestic Workers Alliance, which represents 20,000 caregivers and housekeepers and lobbies for labor legislation on their behalf. In Paul Martini’s superhero story, cyber attackers are the No. 1 villain. 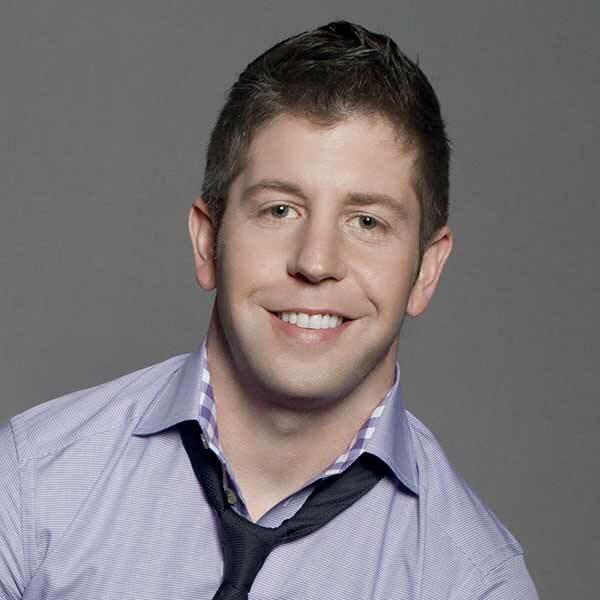 Martini is the CEO and co-founder of iboss, a cloud-based cybersecurity company and the leading provider of web gateway as a service. 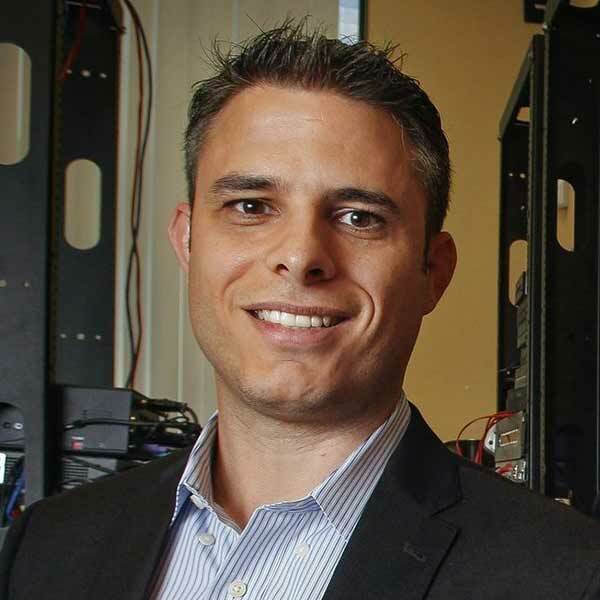 Headquartered in Boston, the company builds and markets hardware and cloud-based technology to enhance network security against cyberattacks.